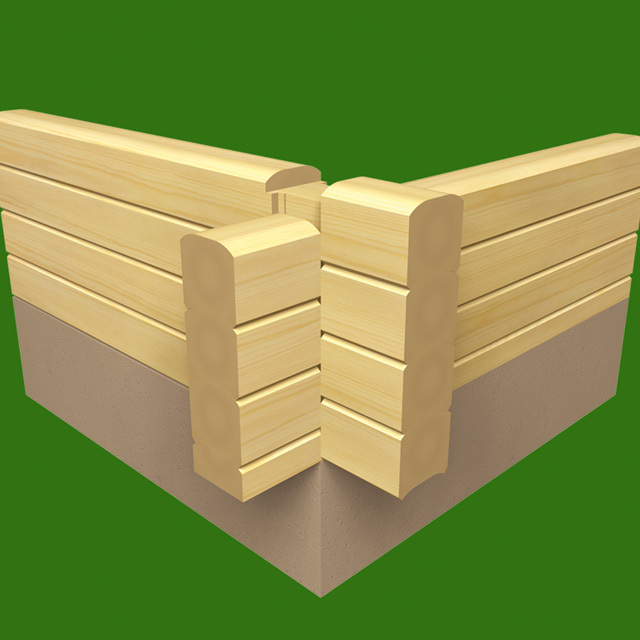 The most traditional feature of a log building is its corner joints. We have, however, taken into consideration the special requirements for modern log building. Therefore, all our models may be constructed with so-called short corners, which may then be boarded. 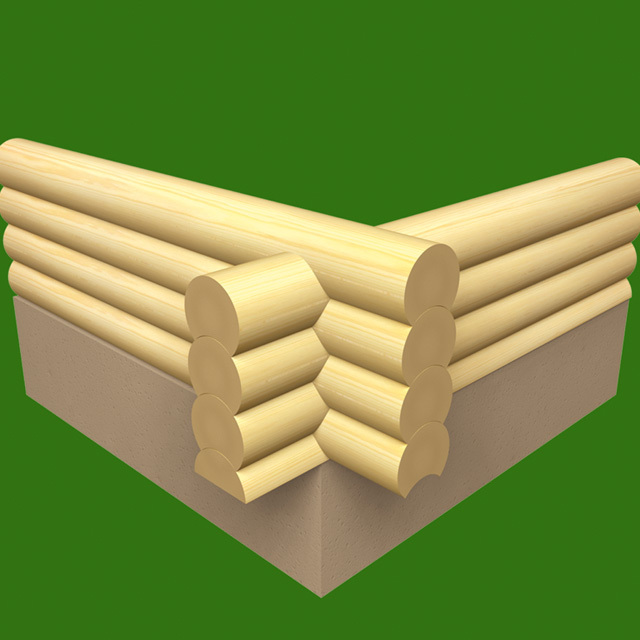 Using logs as the construction material facilitates modern architecture and design. 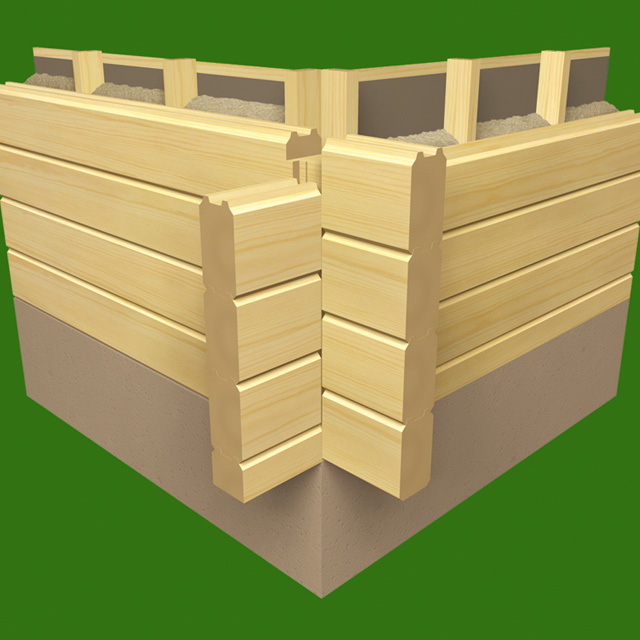 Our export range normally comprises of even log framework with upper sections using panelling or vertical shuttering. 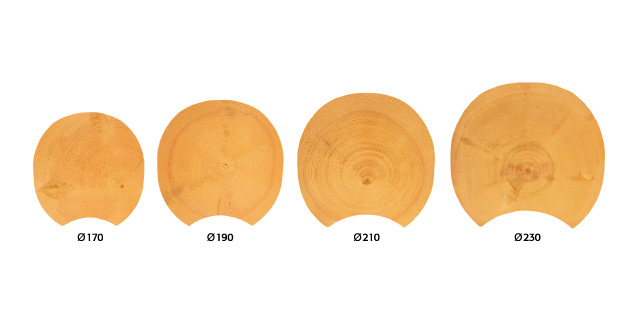 There is a wide range of log alternatives to choose from, but for detached houses, we recommend either the grand massive log 220 mm, laminated logs 202 or 230 mm, or round logs 230 mm. 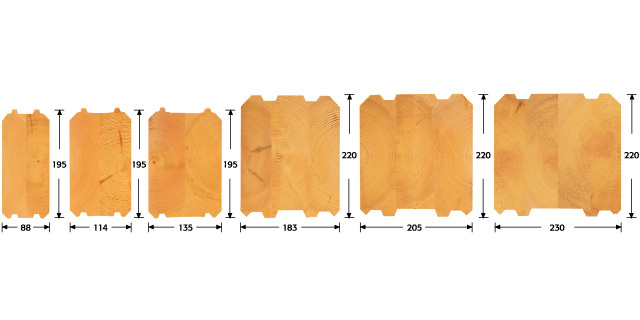 Of course, with smaller log dimensions, you will need to consider extra insulation. 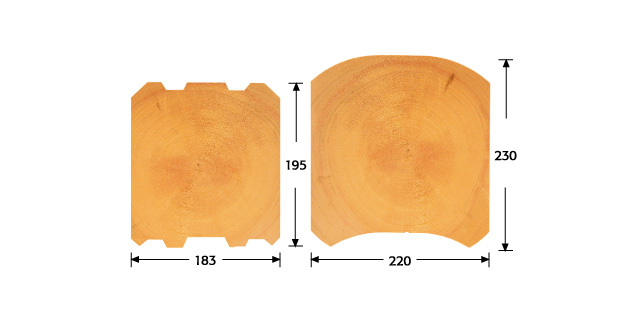 The log dimensions we recommend are suitable for external structures without the need for any further treatment. 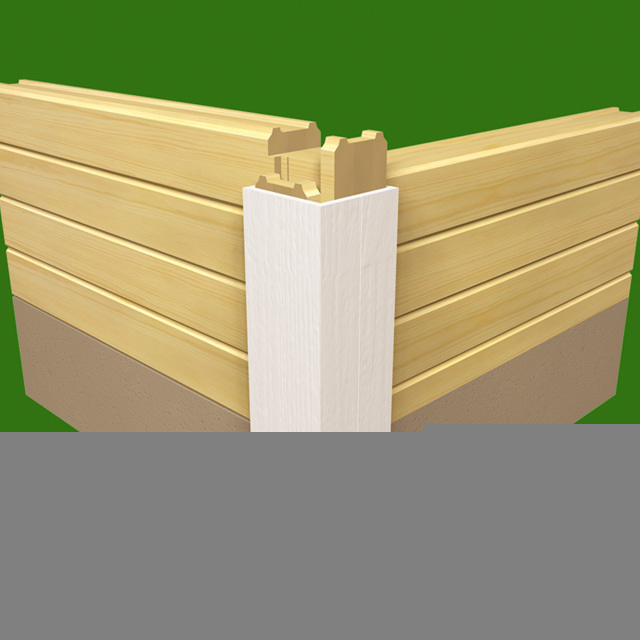 If necessary, extra insulation can be installed for walls having other forms of covering or fittings. Knowledge of the purpose of the holiday home is vital when choosing the design of holiday home and the suitable log type or dimension. Houses designed for summertime use are usually made of logs right up to the roof ridge. 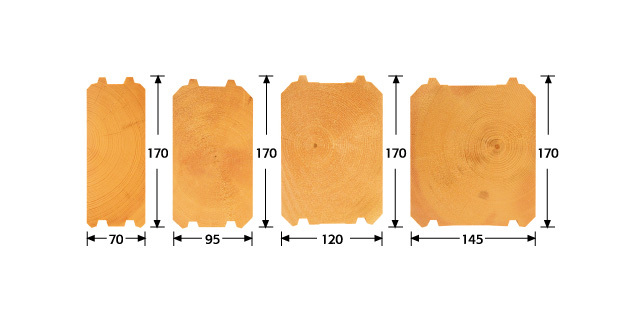 In Holiday Homes all our log alternatives can be used; squared logs 95 - 145 mm, round logs 170 - 230 mm, laminated logs 88 - 230 mm and massive log 220 mm.